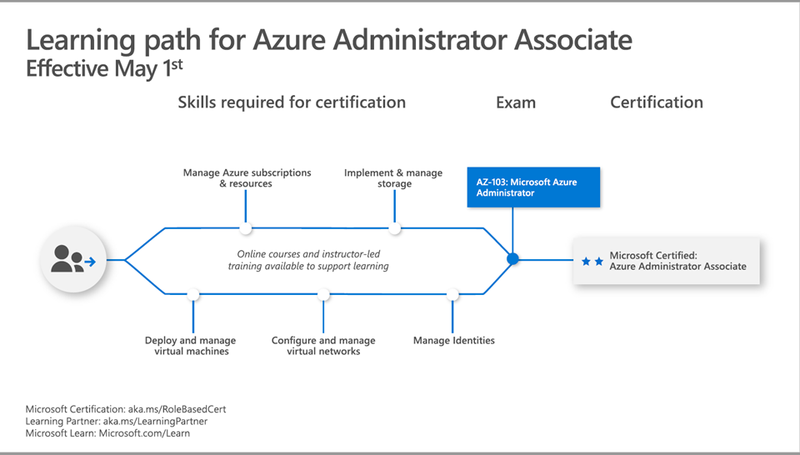 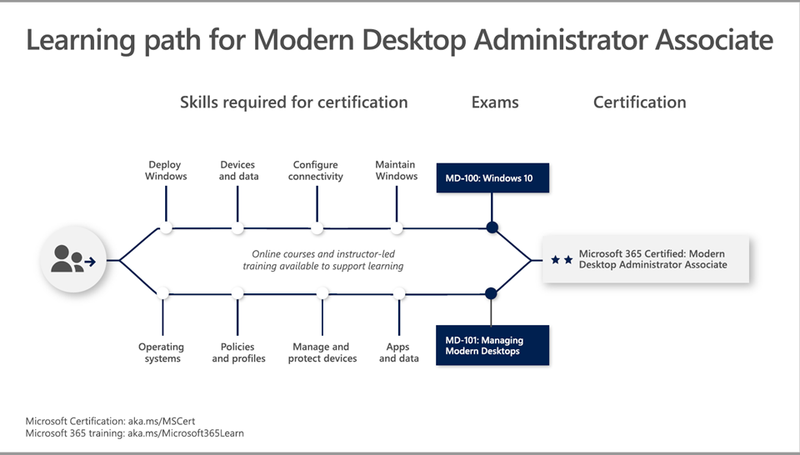 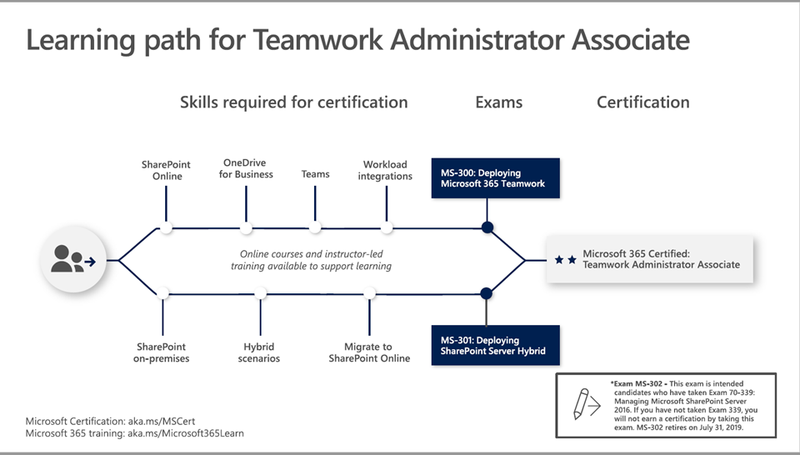 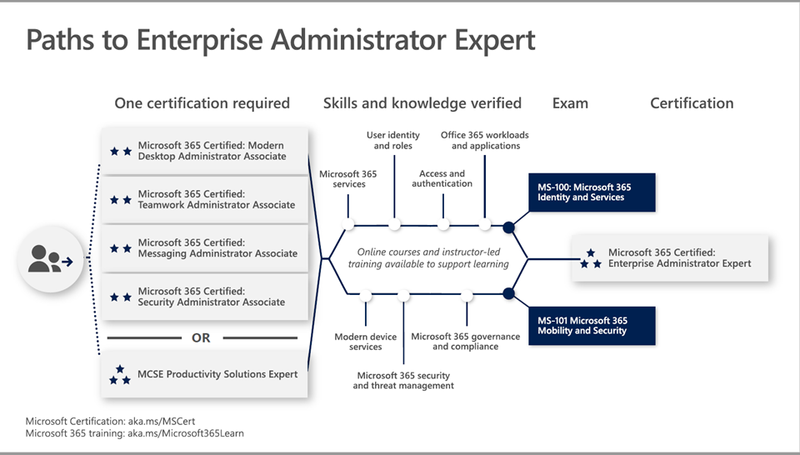 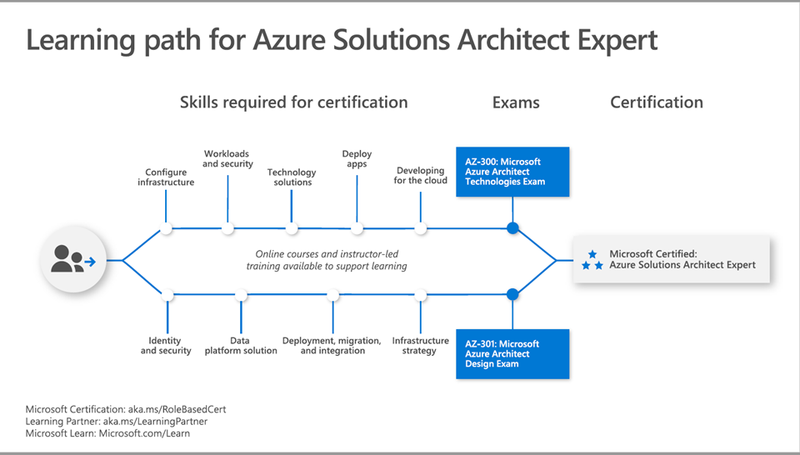 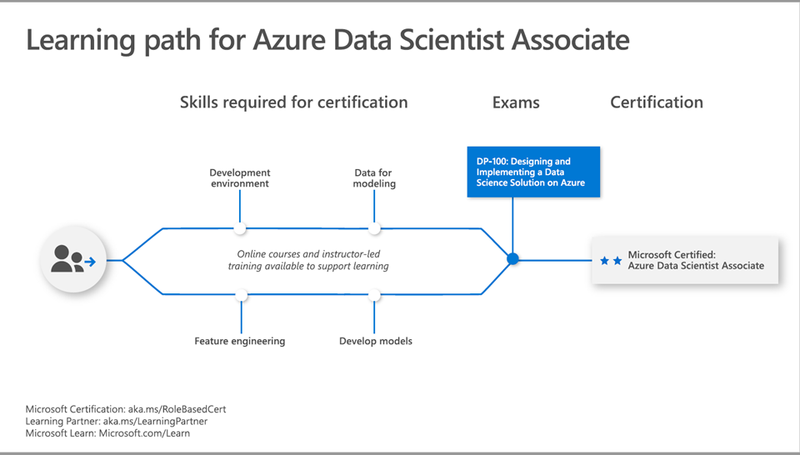 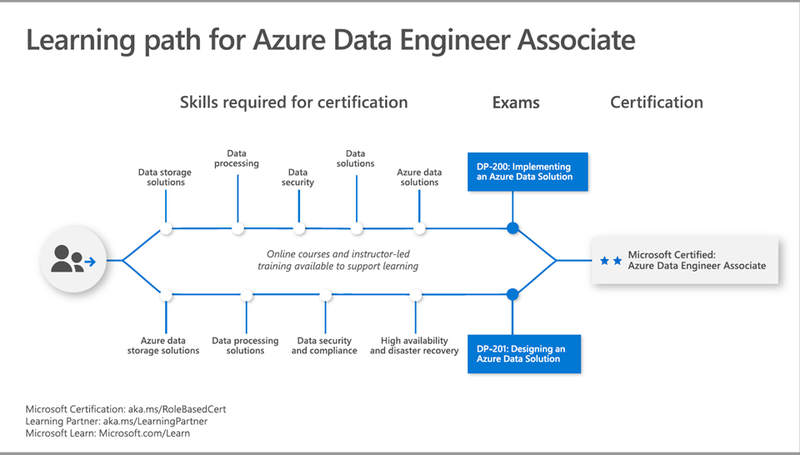 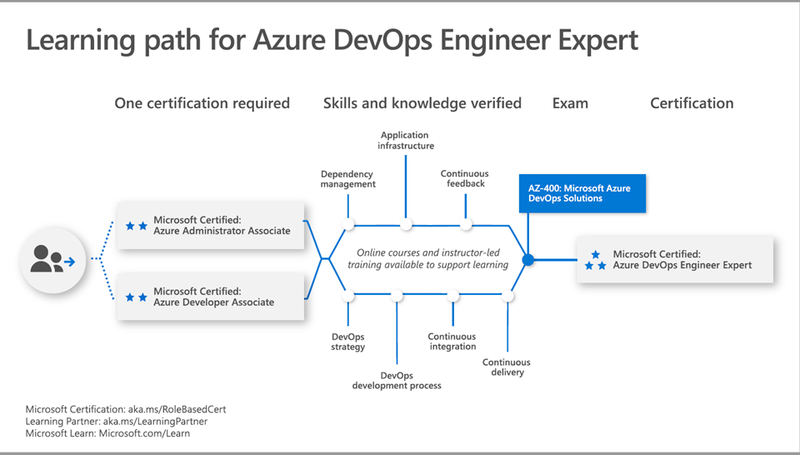 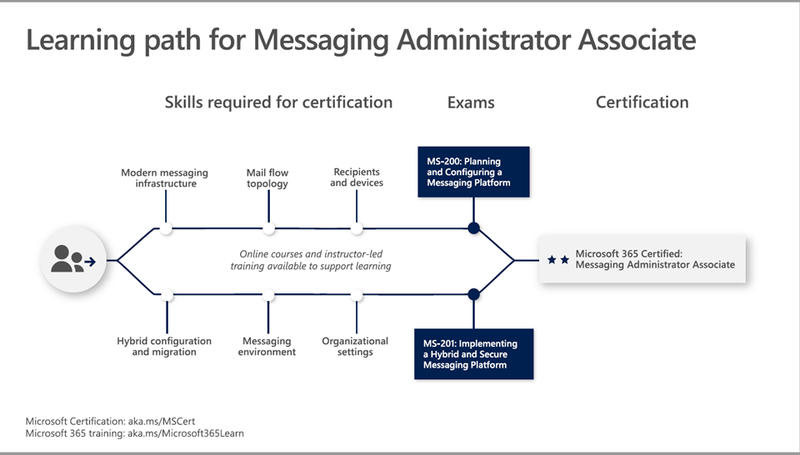 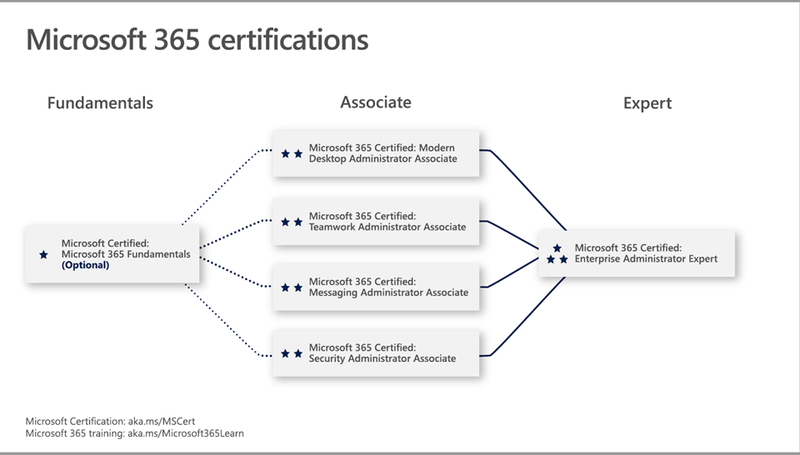 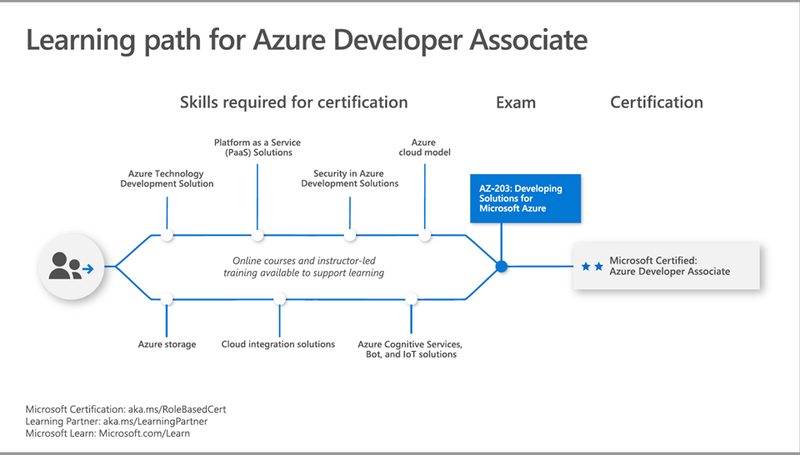 As most of the followers of my blog are aware, Microsoft has completely revamped their certification paths starting in 2018, with the complete roll out starting in 2019. 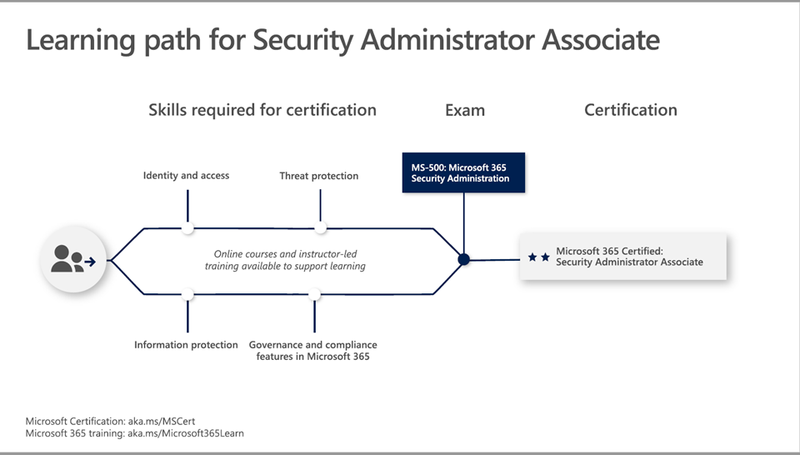 There is still some confusion out there in what are the different options available, what certs are available, and what are the prerequisites for each. 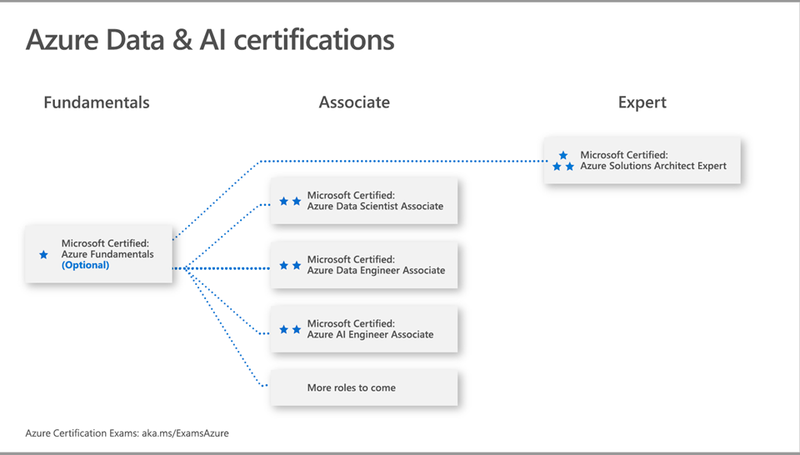 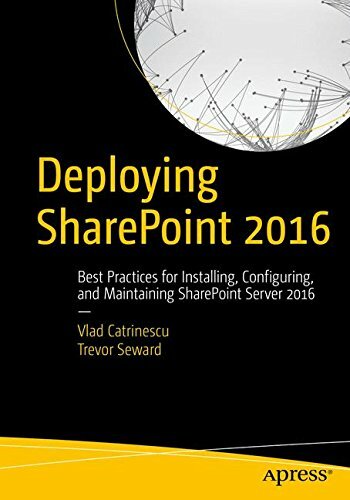 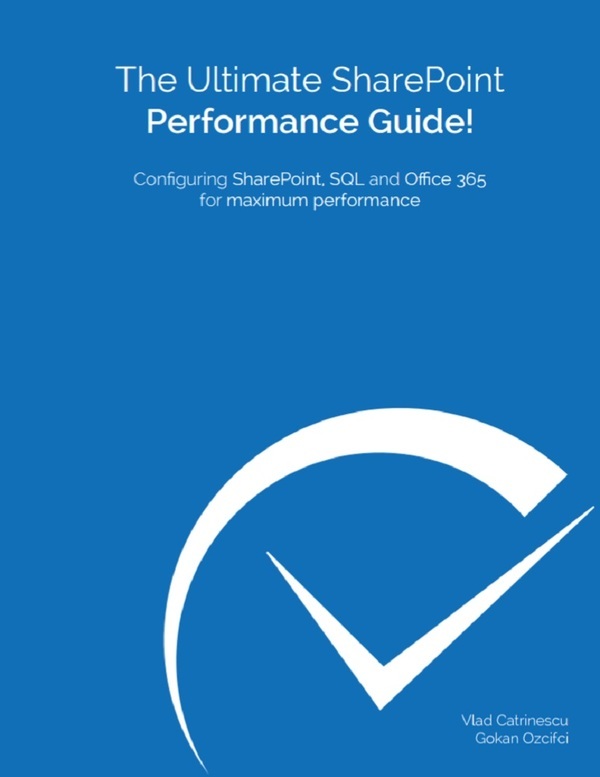 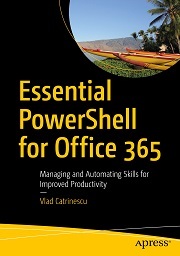 There is some great documentation made by Microsoft out there, but it’s hard to find so I wanted to share it all out in a blog! 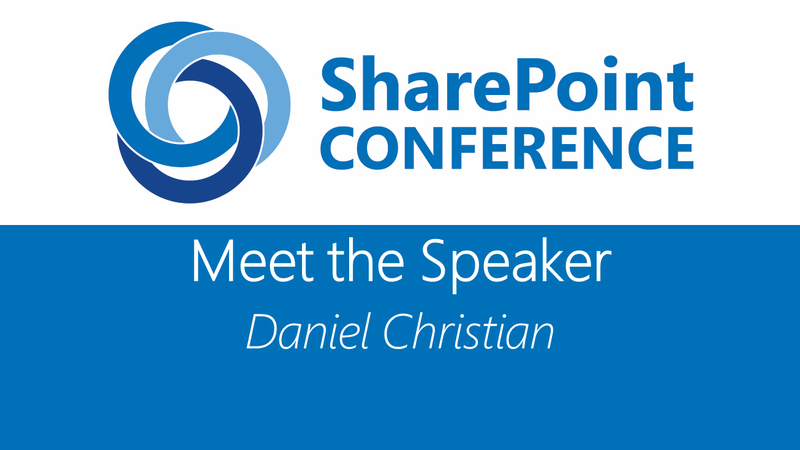 None of those pictures were created by me, all of them are made by Microsoft, but hopefully this blog will make it a lot easier for you to find! 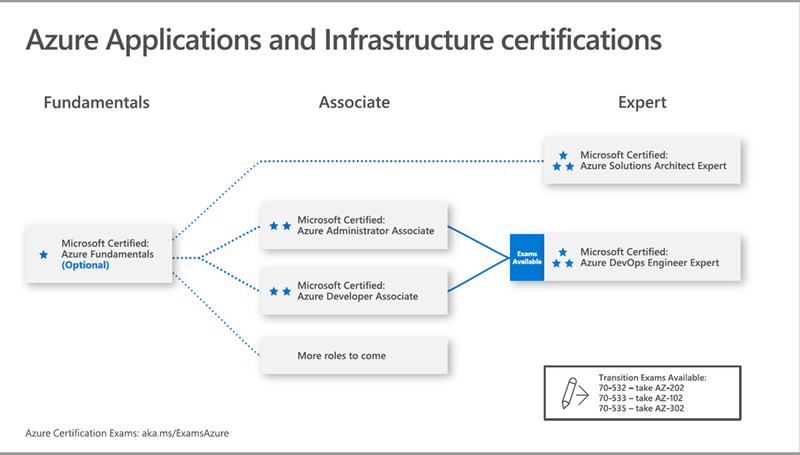 This is it for the blog post, you can find the original source of the documents over here. 13th video in the series is the awesome Mark Rackley from Arkansas!